Well known for his breakout work in the Marvelous 3, as well as production credits that include Weezer, Taylor Swift, Katy Perry, Ryan Adams, and many more, Butch Walker is one of the most in-demand guys in the industry. Consequently, he’s also one of our favorites. 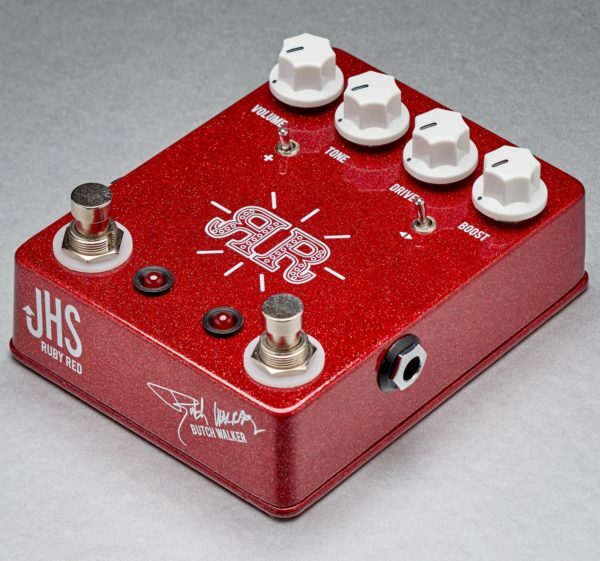 So when he let us know that he had been using JHS pedals in session after session, we knew we had to work with him. Walker primarily gravitates toward the SuperBolt for the way it responds like an amp, but also feels like it is an extension of his amp. 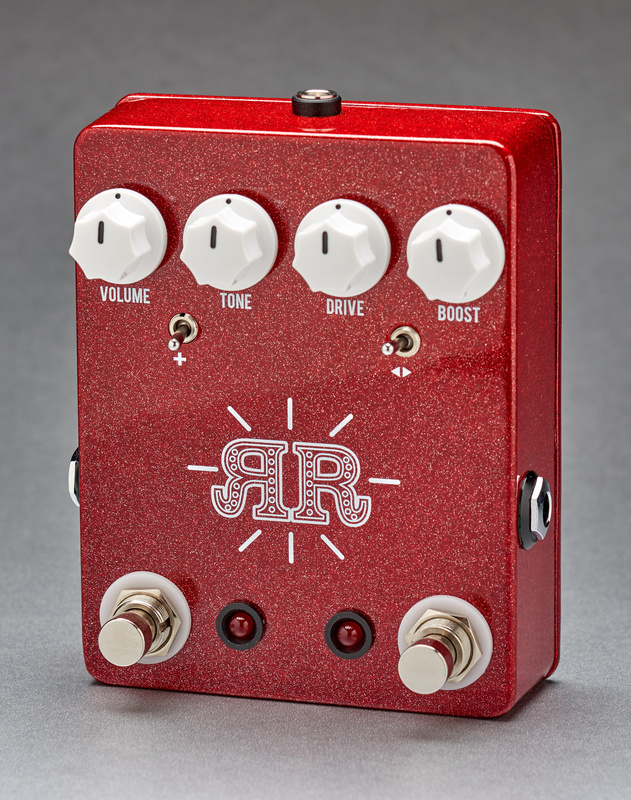 So we shoved one right into his new Ruby Red Signature 2-in-1 Overdrive/Fuzz/Boost. 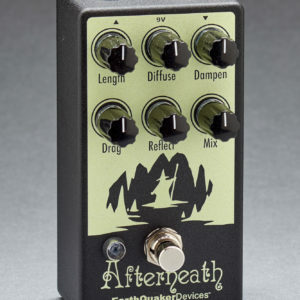 Then we added a 2-stage boost that can be placed before or after the overdrive circuit, opening up everything from a clean boost to punish your amplifier to wooly fuzz tones that will dominate your mix. 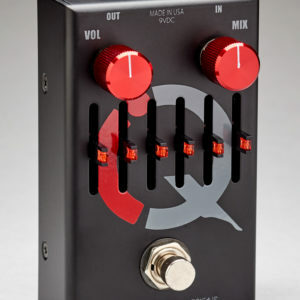 Walker needs one pedal that can do everything in the easiest way possible. With the Ruby Red, he has one. 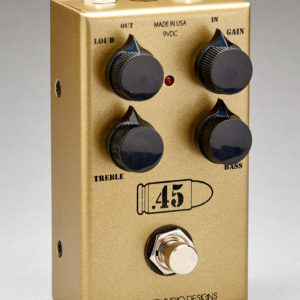 Boost pedals are amazing things. But all they really do is turn your volume up, right? Well…sorta. The independently footswitchable 2-stage boost that we put into the Ruby Red transforms it from an amp-in-a-box pedal to pure sonic muscle. 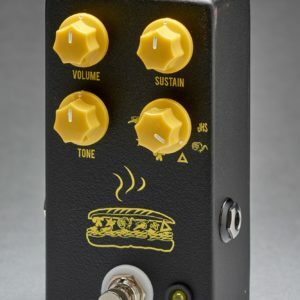 It can drive your amp, drive the SuperBolt circuit, and even conjure some of the fattest fuzz tones this side of…the other JHS fuzz pedals.